Welcome back to ESD, in today's lesson we are going to look at "I'm trying to + ..." example sentences. In this way, we can take an example phrase to create a number of sentences. 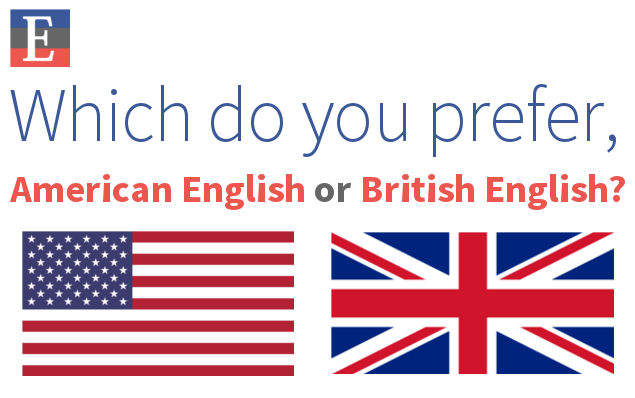 We hope this is one of the easiest ways to practice and improve your English. I'm trying to break your heart. I'm trying to call my family. I'm trying to call you. I'm trying to conceive my tips. I'm trying to contact you. I'm trying to describe about that girl. I'm trying to do a job. I'm trying to download adobe flash player. I'm trying to drown out all of this noise. I'm trying to eat healthy. I'm trying to eat your sandwich. I'm trying to educate myself. I'm trying to enjoy my dinner. I'm trying to enjoy my lunch. I'm trying to explain myself. I'm trying to find a book. I'm trying to find my dad. I'm trying to get a job. I'm trying to get pregnant. I'm trying to grow my hair out. I'm trying to have a baby. I'm trying to heal your heart. I'm trying to hear your heart. I'm trying to learn in french. I'm trying to learn Japanese. I'm trying to prevent anyone saying. I'm trying to quit dipping. I'm trying to reach you. I'm trying to romance you. I'm trying to say what I want to. I'm trying to stop smoking. I'm trying to take your cash. I'm trying to understand how to walk this weary land. I'm trying to update my iPhone. I'm trying to use the phone. I'm trying to wake your heart. I'm trying to write a song. Remember: This is one of the easiest methods to improve your English knowledge and improve your writing skills. Now, you can take this phrase "I'm trying to + ..." and fill up the rest part of the sentence in your own thoughts or with what you are trying to do. We hope this way of leaning will helpful and see you in another lesson!